Refractive Lens Exchange (RLE), another type of vision correction surgery, is a type of lens replacement surgery (not unlike cataract surgery) as opposed to a corneal surgery such as LASIK or PRK. In this procedure, we replace your eye’s clear natural (crystalline) lens with an artificial intraocular lens (IOL) that can not only correct your distance vision but, unlike LASIK or PRK, can correct your near vision as well. Why Should You Consider Refractive Lens Exchange (RLE)? Over the age of 50, natural aging changes start to affect the crystalline lens of the eye. This is due to thickening and hardening of the lens and is completely normal. A child’s lens is very flexible and can focus very quickly from very close up to very far. The lens of a 70 year old, on the other hand, can be as hard as a watermelon pit and can no longer change its focusing power. You might first notice this as difficulty with near vision. In addition, the hardening starts to cause discoloration which filters the amount of light that enters the eye. Eventually, this also affects the quality of the vision, washing out colors and causing glare and night vision problems. For this reason, you may not enjoy the same benefits from LASIK or PRK that a younger person would. But, not to worry! 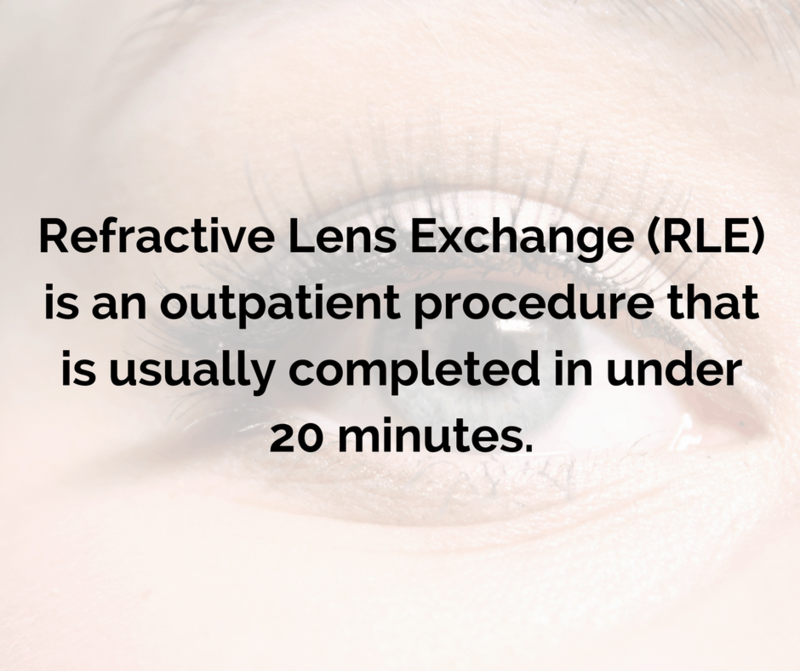 Refractive Lens Exchange (RLE) may be an even better option for you. That’s because laser vision correction (LVC) performed on the cornea – LASIK and PRK – just treats the distance vision. This is perfectly fine when you’re 20 years old since you can read without glasses. 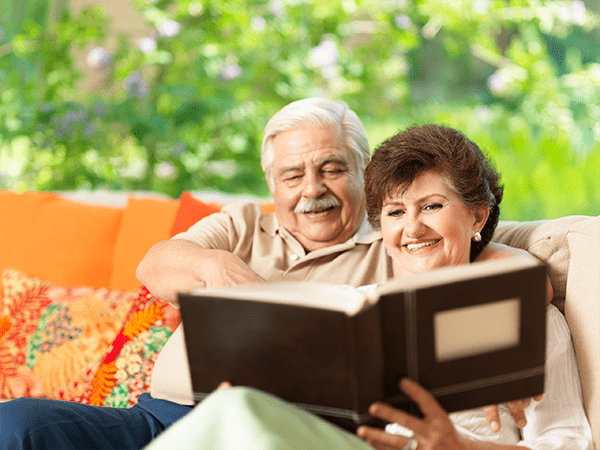 However, this changes after the age of 40, so older patients having LASIK or PRK are warned that they will need reading glasses after their procedure. But with RLE, depending on the type of intraocular lens (IOL) implanted, patients can not only have less dependence on glasses for the distance but also for reading and computer. This is especially beneficial for patients who are farsighted and who need glasses for near, far and in between. The reason for this is that we are dealing with the part of the eye that is causing the problem: the crystalline lens. The other additional bonus is that patients who have lens replacement surgery will never have to have cataract surgery in the future, since their crystalline lenses have already been replaced with artificial lenses. The procedure has, in essence, arrested the aging process of the eye. So, in summary, LVC – LASIK and PRK – is an excellent procedure for younger patients, age 20 to 50 or so. But over the age of 55, RLE is an even better option.